As seen through your eyes. 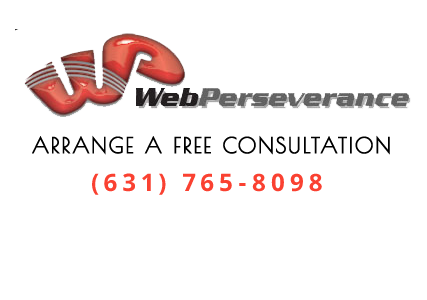 At Web Perseverance Inc, we work as a team with one goal in mind —Bring your vision to life and craft dynamic content. It is important that web content speaks to prospective customers and at the same time, ensures that it is geared to positive search engine results. Our writers have experience in a wide variety of industries: from food, wine, music, interior decorating and sports to legal, financial, healthcare, building materials and real estate, to name a few examples. We have the skills to craft professionally written content for any industry. Through extensive discussion with you, we gain an understanding of your business that allows us to convey your message with proficiency. Content and design are the key elements for an effective website that work in tandem, like a bicycle built for two. The design must capture attention and incorporate user-friendly navigation to ensure visitors can find the information they are seeking with ease. The content must engage website visitors, answer their questions about your business or services and persuade them to take action. 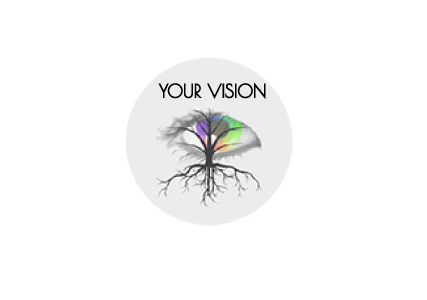 Find out if Web Perseverance is the right company to develop your vision. Call our office today at (631) 765-8098. We offer a free initial consultation to discuss marketing strategies and your website development goals. Our main office is located in NY on Long Island. We have convenient locations throughout Nassau and Suffolk Counties to meet with you for a complimentary review of your current website. For clients outside the New York metro area, we will be happy to arrange a conference call to discuss your internet marketing needs.